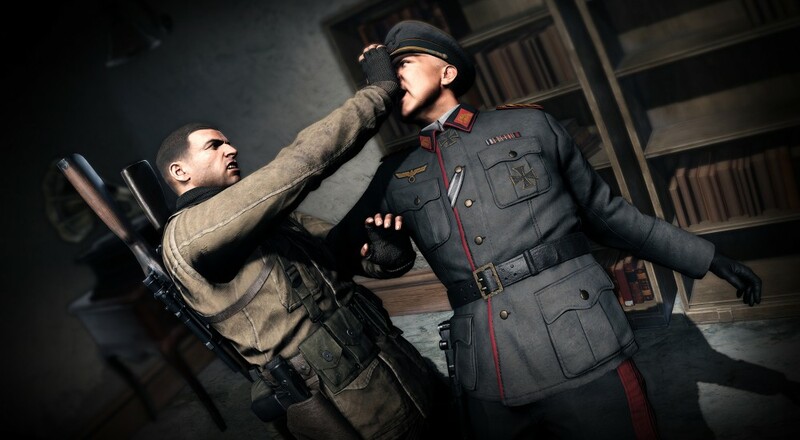 Not to be forgotten in the flurry of E3 activity, UK developer Rebellion has announced a release date for Sniper Elite 4. The latest entry in the long-running sniper franchise will be available on February 14, 2017. For those keeping track at home, Persona 5 and For Honor will also be released that day. Personally, I know which of those three I'll be playing (hint: it involves high school students), but I'm always down for some slow-motion sniper killing. Despite the crowded scheduling, this date apparently was a better choice for the studio rather than releasing it at the end of 2016 as initially planned. We now know Battlezone will release in October as a launch title alongside PlayStation VR. That gave us a tough decision to make. Ultimately, we’re a relatively small independent studio, and releasing two major titles in the same quarter didn’t seem like a sensible thing to do. A few of our shared internal teams will probably sleep a bit easier now! Hopefully details about the game's co-op will get revealed during the next few days while it's being demo'd at E3.